Our Mobile Banking App is made specifically for your iPhone and Android Smartphones. 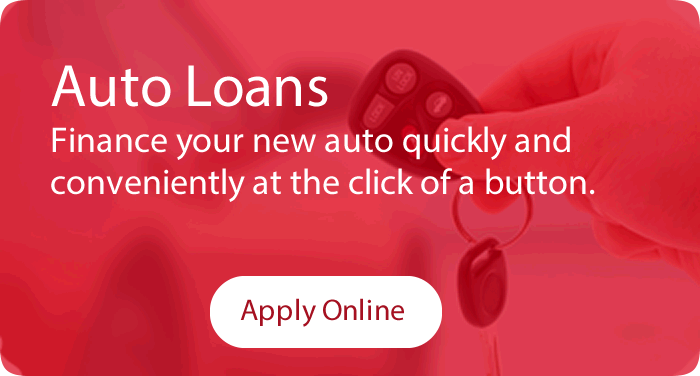 It gives you fast and secure access to account information. * You can also take advantage of our Mobile Check Deposit using the Mobile App. 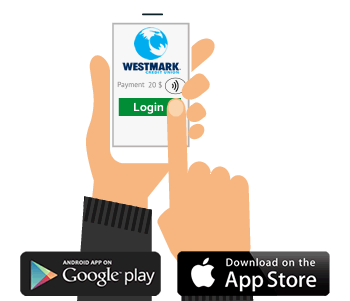 On your mobile device, open the App Store or Google Play and search for Westmark and download the App. 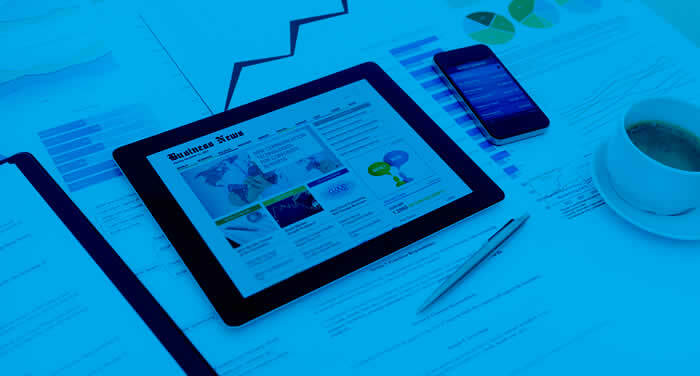 Go Mobile! You are now setup to use our App. 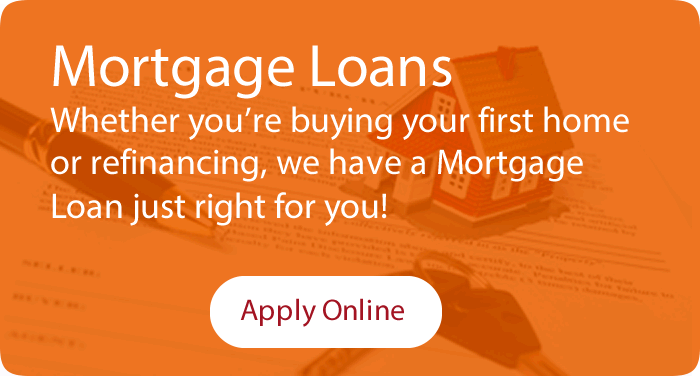 To install the Mobile App, you must be registered with our Home Banking's Personal Branch. If you are not enrolled, sign up here. To view a demo of our Mobile App, click the banner to the right. 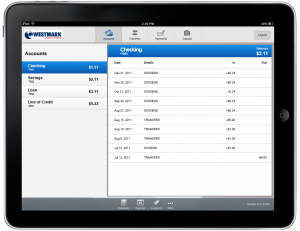 Our Mobile Banking Tablet Apps are made specifically for your iPad and Android tablet. It has all the same great features of our Smartphone Mobile App (including Mobile Check Deposit), but gives you an interface and screen-design specifically for Tablets. Installing our Tablet App is easy! 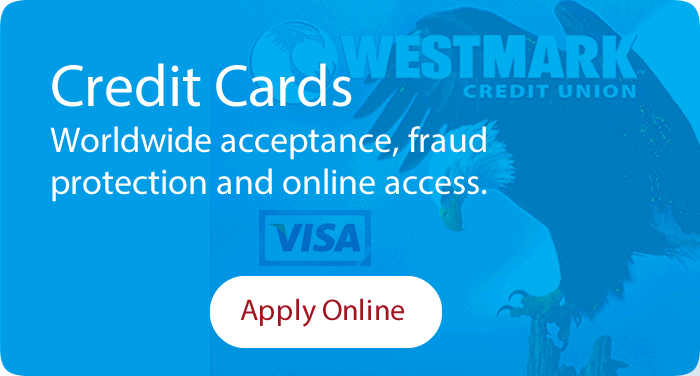 On your tablet, open the Apple App Store or Google Play and search for Westmark and download the App. 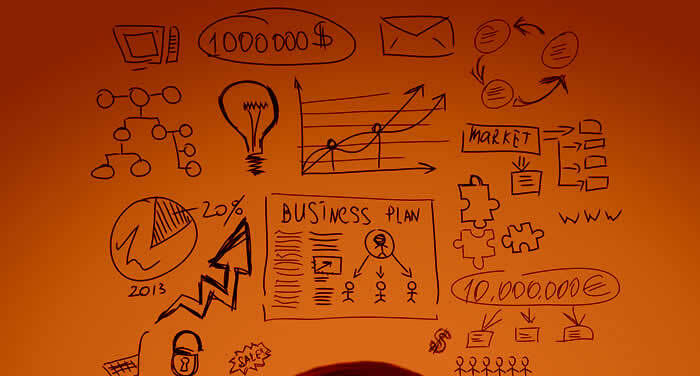 Go Mobile! You are now setup to use our Tablet App. To install the Tablet App, you must be registered with our Home Banking's Personal Branch.